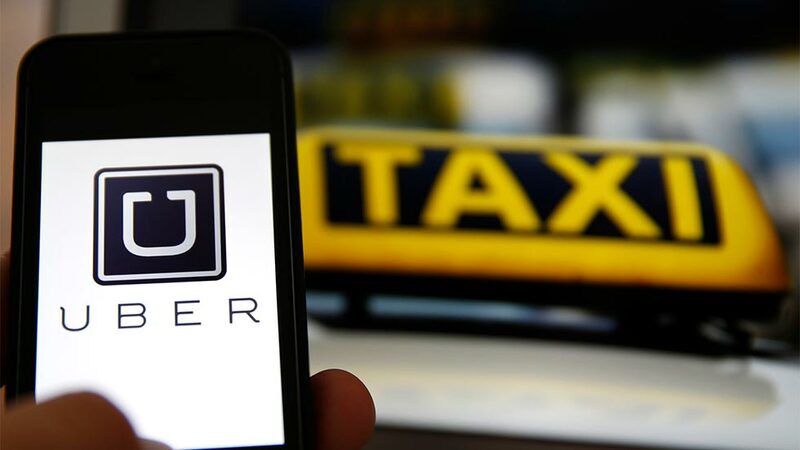 Colombia’s capital Bogota is considering fining users of banned taxi service Uber, RCN Radio reported Tuesday. The investigation into the viability and legality of fining users comes after a petition launched by Bogota’s taxi sector which has been up in arms about the new, but unregulated competition. Previously, San Francisco-based company Uber had been given 6 months to register as a company within Colombia by President Juan Manuel Santos. Uber did not comply with these requests and has since been banned, with more than 1200 vehicles seizures following. The implementation of fines for users would mean further difficulties for the company which has a global history of legal battles about unfair competition and labor regulations. According to Uber, it is not an employer, but “partner” of its affiliated drivers, and so exempt from paying benefits to its drivers and taxes to the government. Either way, many members of the public continue to use the services of Uber and Uber-X which offers cheaper transport costs compared to regular taxi’s and limousines.